Established in 2009, Fvgor is a professional high tech manufacturer, based in Foshan City Guangdong Province, and enjoying convenient transportation access to major transportation networks. We emphasize development, and introduce new products into the market every year; our products sell well all over the world, such as America, Europe and Africa, and are favorably appraised by clients. We welcome customers, business associations and friends from all parts of the world to contact us and seek cooperation for mutual benefits. 2 YRS Foshan City Shunde District Angel Electrical Co., Ltd.
2 YRS Foshan Shunde Zhongxi Electrical Appliance Co., Ltd.
Q: How long is your delivery time9 A: For 1st order, it is 35-45 days. Q: Do you provide samples 9 A: yes ,provide for more detail please kindly note me. Q: What is your terms of payment 9 A: Payment&lt;=1000USD, 100% in advance. 3. 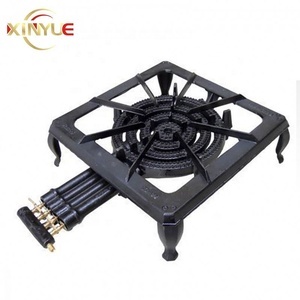 With 2 burners, heavy duty cast iron grate and cast iron burner. 4. With one pull-out drip tray to catch the waste, so easy to clean. If you are interested in our products, please kindly send us your enquiry. 1 YRS Zhejiang OUYI Smart Kitchen Co., Ltd.
3 YRS Foshan Hobone Appliance Manufacture Co., Ltd.
1 YRS Zhongshan Majesty Hardware Appliance Co., Ltd.
2 YRS Foshan Shunde Rida Electrical Appliance Co., Ltd.
14 YRS Zhejiang Entive Smart Kitchen Appliance Co., Ltd.
13 YRS Ningbo Cavagna Machinery & Electronic Co., Ltd.
13 YRS Zhejiang Yongkang Jinyu Co., Ltd. 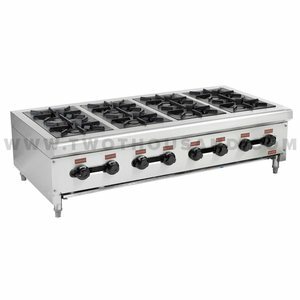 Product Specification: Product Name Gas Stove Gas Stove Model J-GS-1 J-GS-2 Power 24.7KW 15.5KW Weight 28KG 50KG Dimension(mm) 550*460*500 450*1060*510 Wood box size 600*510*560 470*1100*450 1) Model: J-GS-1 2) Model: J-GS-2 We can supply you good quality product and give you best price,if you are interested in our products,please don't hesitate to contact us. We are looking forward to your inquiry and hope to start a new business relationship. 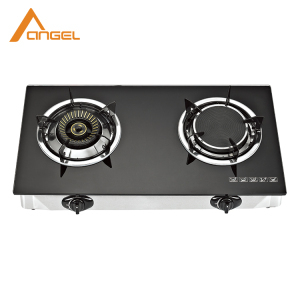 10 YRS Foshan Shunde Ronggui Wanxi Home Appliances Co., Ltd.
Alibaba.com offers 520 tabletop gas stove products. About 80% of these are cooktops, 1% are stoves. 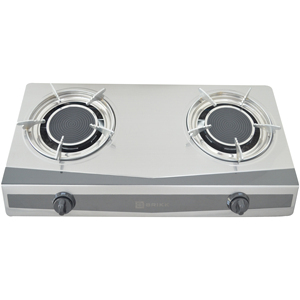 A wide variety of tabletop gas stove options are available to you, such as ce, cb, and csa. You can also choose from gas cooktops, multiple cooktops (gas + electric), and tools. As well as from portable, table, and built-in. 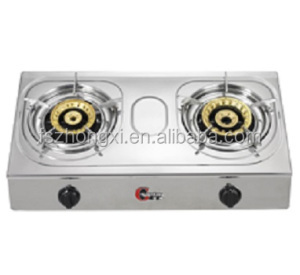 And whether tabletop gas stove is stainless steel, ceramic / glass, or cast iron. 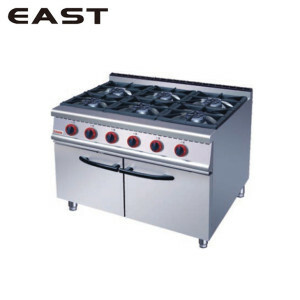 There are 520 tabletop gas stove suppliers, mainly located in Asia. 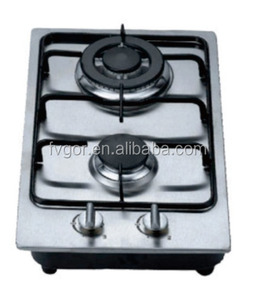 The top supplying country is China (Mainland), which supply 100% of tabletop gas stove respectively. 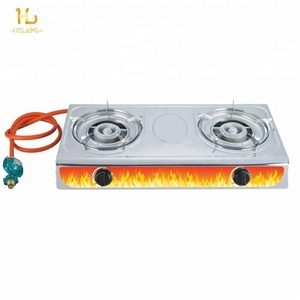 Tabletop gas stove products are most popular in Southeast Asia, Domestic Market, and Mid East. You can ensure product safety by selecting from certified suppliers, including 140 with ISO9001, 37 with ISO14001, and 16 with OHSAS18001 certification.